You may have been told time and time again to update your website to something more mobile friendly, but after hearing all of this advice, one very important question seems to arise above others – are mobile websites useful? 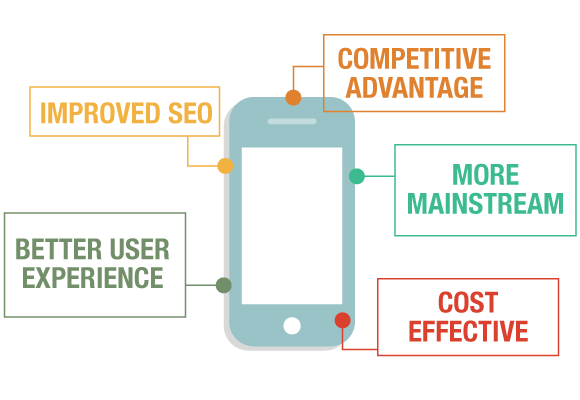 From a business perspective, there are many reasons why mobile websites could be useful, but instead of giving information as to why, we’ll be sticking with the facts to show exactly how you could personally benefit from a mobile optimized web page. Before we even take a look at why mobile websites may be better for mobile devices than a standard desktop website, let’s take a look at how much potential there is within mobile users. 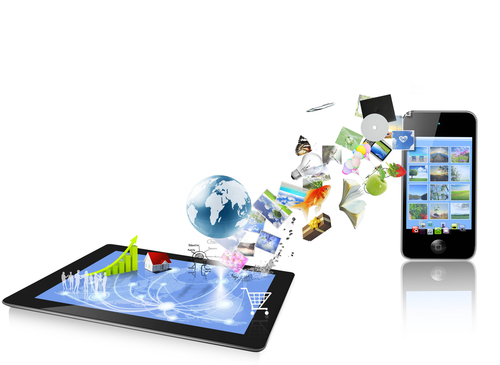 According to research, almost half of all internet users are browsing the internet via their mobile device. While this may not grasp numbers on the entire population, it does a good example of explaining how internet users in developed countries are relying more on their mobile devices instead of their laptop or PC. Some mobile users may use internet from both a mobile device and a desktop device, but it is important to realize that a large chunk of these users will only use mobile for browsing the internet. 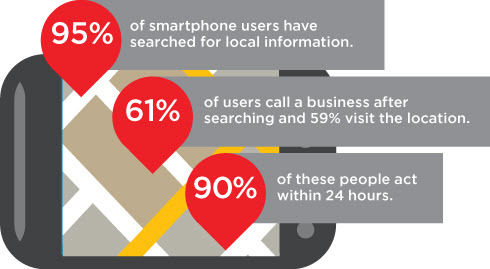 That means there is a large chunk of potential customers browsing from their smartphone. Not only this, but according to a study, 4 out of 5 US shoppers use their mobile devices to shop, and by the end of this year, US mobile internet usage is predicted to overtake desktop usage. So now that we know just how large the mobile user base is, let’s take a look at answering our original question – are mobile websites useful? Our answer is yes, and here’s why. It is all about load times and optimization – mobile users are fast paced and quick to act – they want information on their smartphone quickly, and if it isn’t found quickly, they won’t wait around, they will look elsewhere. This could be for a few reasons – firstly, they may be using a Wifi hotspot, (usage has increased seven fold since 2011) and they might have limited time in the area to conduct a search. Secondly, they may be on a slow 2G or 3G connection that struggles loading web pages with a lot of data on. Thirdly, they may be on a data cap, and slow load speeds suggests that your website is packed with data, all of which is going to drain a mobile user’s data allowance to a minimum. So, how does using a desktop website instead of a mobile one affect you or your business? It’s simple – For every second a mobile user is waiting for your page to load, or for every second a user is searching for content, you are losing sales. In fact, recent studies show that one single second of extra load time will decrease conversions by 7%, a 16% decrease in customer satisfaction, and 11% fewer page views. By creating a mobile website for your business, you are reducing load times and providing users with instant access to what they are looking for – this here is why mobile websites are useful. Every extra second cut off of load time and on-site browsing earns you customers, ultimately leading to more sales in the future.